The beautiful, limited edition Defakto Stille Nacht has been created in cooperation with Designer and Artist Friederike Bellmann. 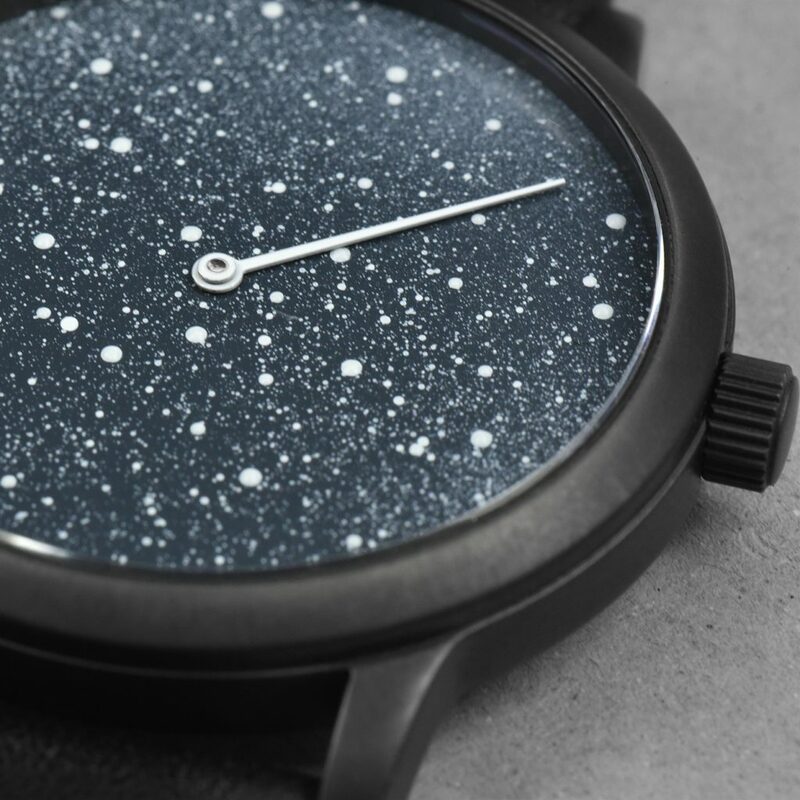 Its matt, night-blue watch face carries finely hand-applied, airbrushed star constellations that make every watch a unique piece of art. 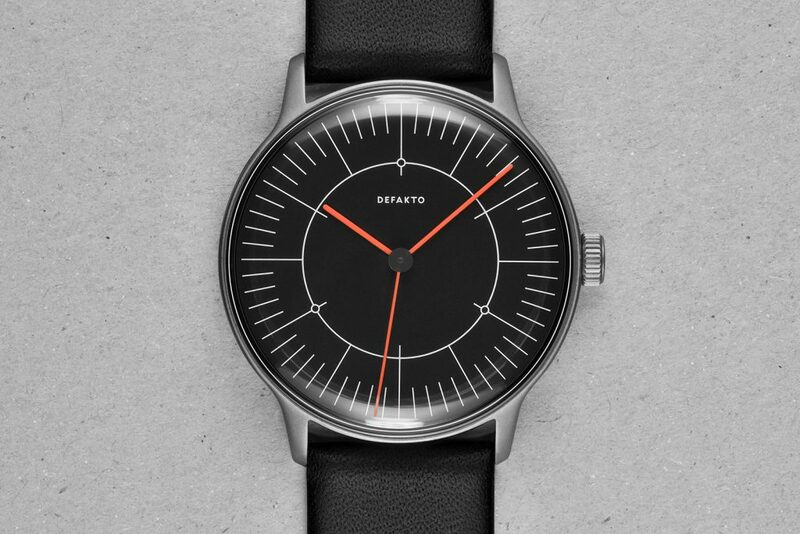 You can choose between Defakto’s one- or two-hand mechanism and thereby shape the time-conveying characteristics of the watch. 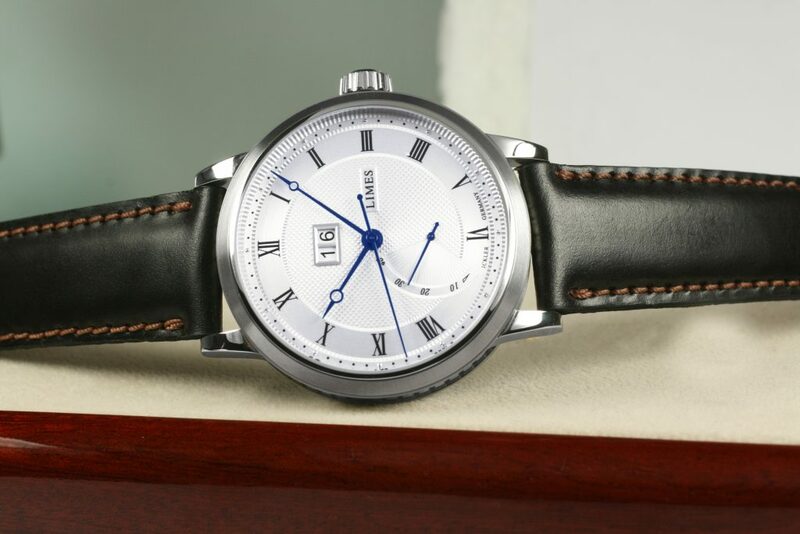 This very flat watch can be built up for left- and right-handers. Whether constructed as one- or two-hand variants, Stille Nacht watches are part of a limited edition – only 50 pieces will be made in total. Every Stille Nacht watch is individually numbered from 1/50 to 50/50, offers individual engraving options, and comes in Defakto’s handmade cardboard box to make it the perfect gift. ARCHIMEDE presents the very special, brand-new Pilot Chronograph Tricompax. 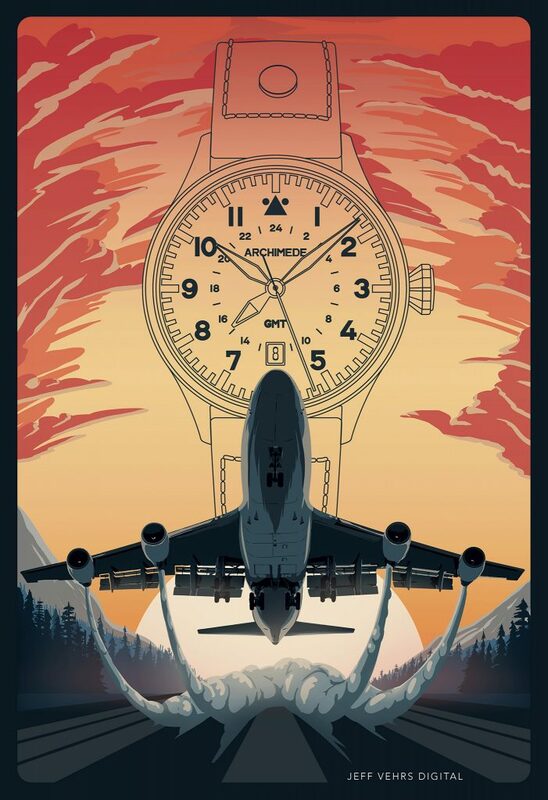 A remarkable, quite rarely seen timepiece among Pilot watches. The magnificent ETA 7750 Top movement is equipped with Tricompax module, Glucydur balance, Nivarox hairspring, noble decoration along with blued screws and the special ARCHIMEDE rotor. Tricompax refers to the sub dial layout at 3, 6 and 9. 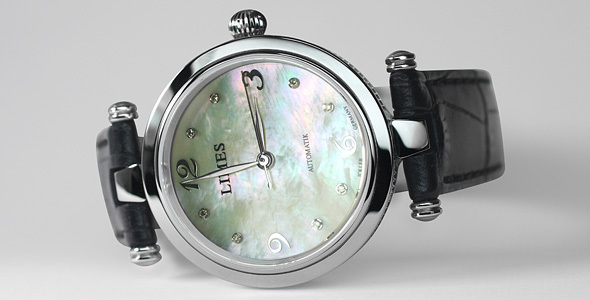 The symmetrical arrangement of the sub dials for minutes, hours and running seconds gives a very balanced appearance. The heat blued steel hands of the Flieger Chronograph are manufactured by ICKLER. Thus, it is the first pilot watch from ARCHIMEDE, which is delivered as a standard version with heat blued steel hands. The solid crafted three-piece 42 mm ICKLER case with A/R coated sapphire crystal is made from finely brushed stainless steel or black PVD finished and has a thickness of 13,6 mm. The catchy Pilot crown and the large pushers make using this watch a pleasure. The date is discreetly shown at six o’clock. 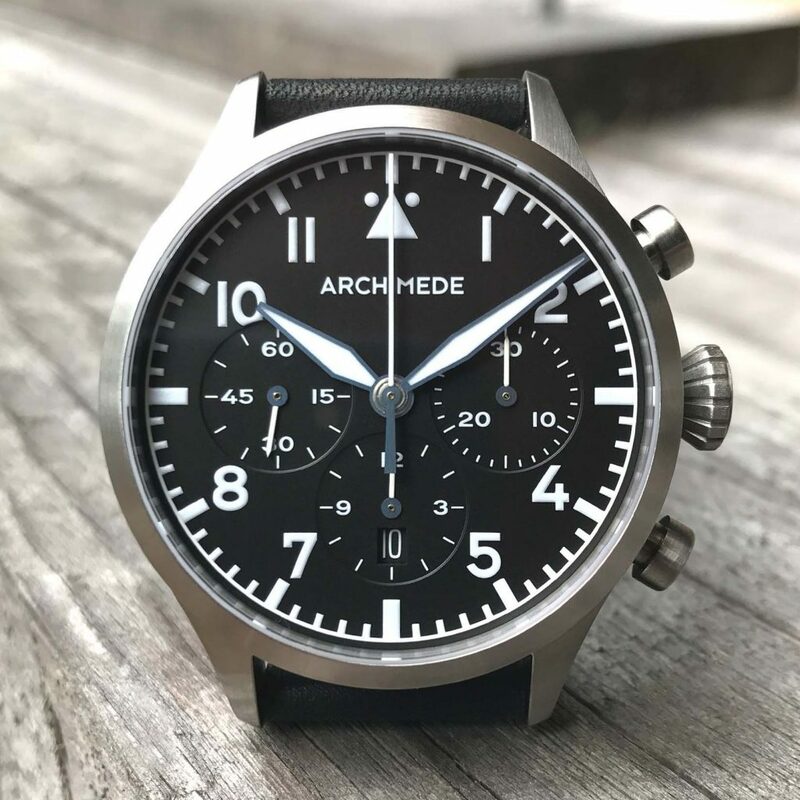 The ARCHIMEDE Pilot 42 BL is available again. For the new version of the dial we have chosen a beautiful, deep blue, which looks great both with the stainless steel and the bronze case. The proven ICKLER steel and bronze cases have a diameter of 42 mm. Through the screw down case back you can see the reliable Swiss automatic Eta movement 2824-2. Time and date can be easily set with the catchy Pilot crown. Together with the blue Pilot we offer two new leather straps: a black one with blue and a blue one with white stitching. They match perfectly with the blue dial. 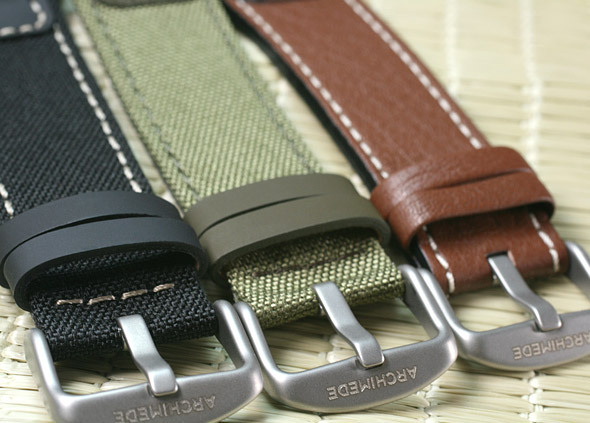 The leather straps are also separately available in the ARCHIMEDE shop. 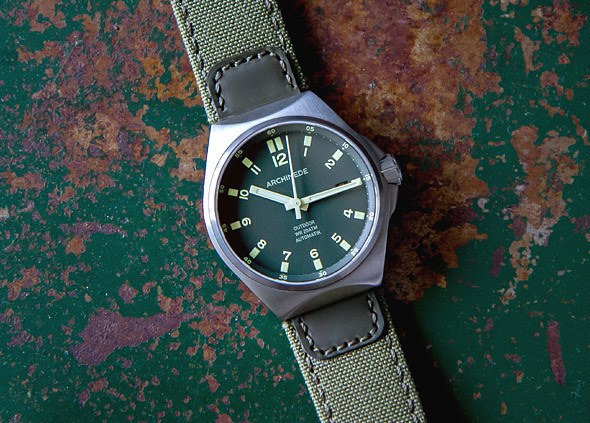 The ARCHIMEDE OutDoor family is now available with new strap variations. In addition to the black leather strap we now offer a further leather strap in brown with beautiful contrasty white stitching. The canvas straps in black and olive are brand new. Canvas, which you know i. a. from sailing, is a solid, water-repellent material. The backside of the strap is made of durable, antiallergic Lorica. 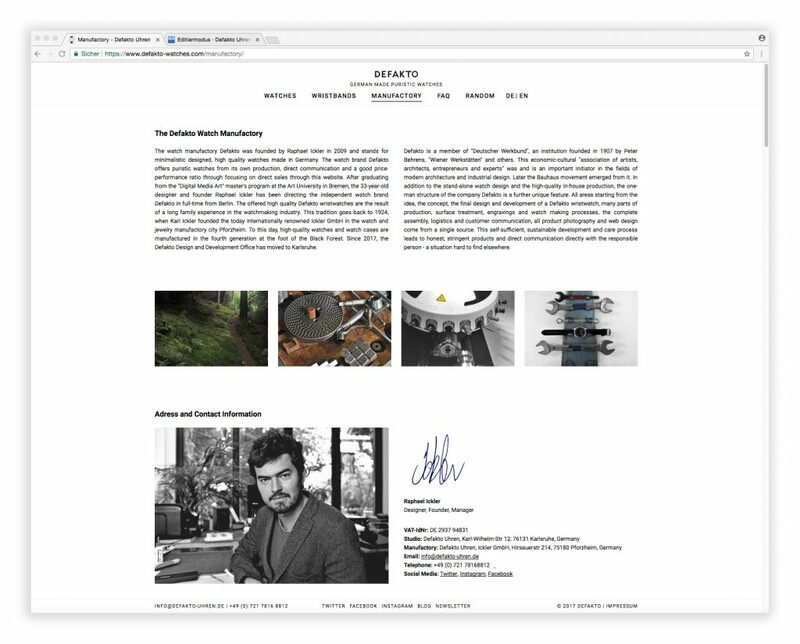 Let me know what you think about the new website. If you like it – thank you for sharing.